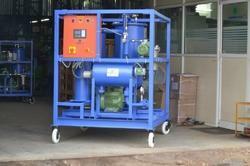 We are dealing in Hydraulic Oil Cleaning Machine. Supported by trained personnel, we are readily instrumental in presenting a comprehensive spectrum of Oil Cleaning Machine. Backed by rich industry experience we offer Hydraulic Oil Cleaning System made of superior quality material providing quick ROI in Bihar, Orissa, Jharkhand, and West Bengal. 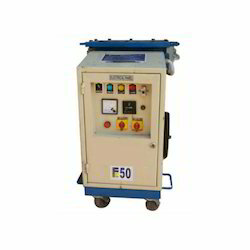 Hydraulic oil cleaning (for removal of solid particles and water particles) systems are available on rental basis (per day).